Welcome to the State Contest at William Paterson University! 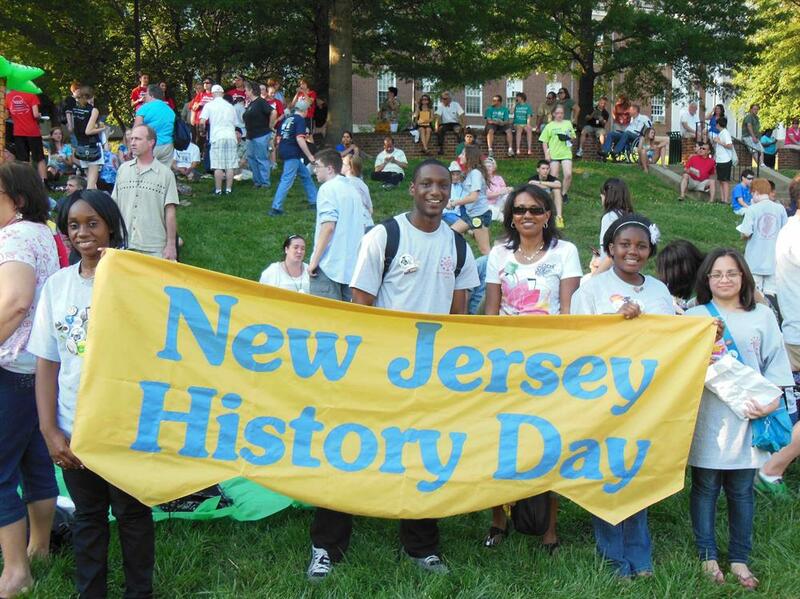 WP has been the host of the New Jersey Affiliate Contest since NHD came to New Jersey. 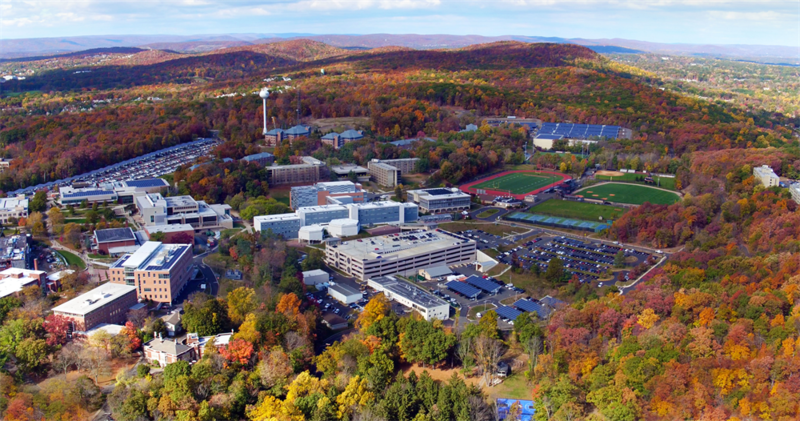 Just three miles from Paterson's Great Falls and 20 miles from Manhattan, WP has both undergraduate and graduate programs available for students. For any General Compeitition Questions or Concerns please navigate to the Contest tab and select contact us. You will then fill out the form which will be automatically sent to the NJ History Day headquarters.